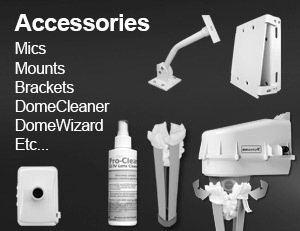 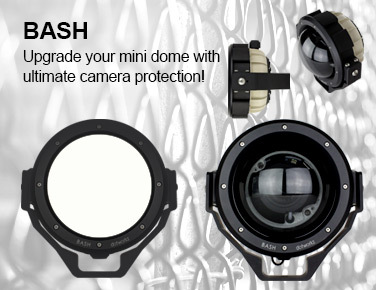 This area of the Dotworkz website is dedicated for Canon Camera Enclosures by Dotworkz. 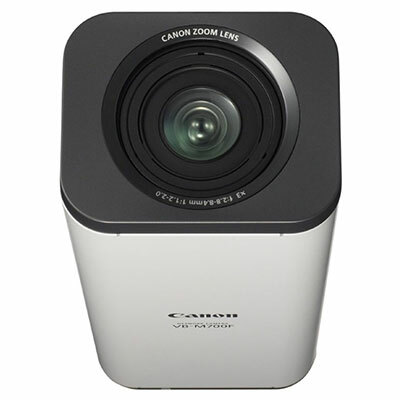 Here, you’ll be able to find all Canon Camera Compatible products from Dotworkz. 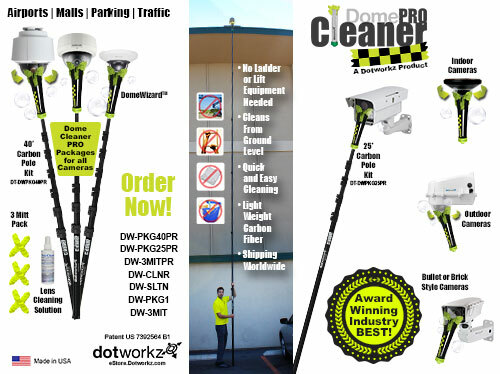 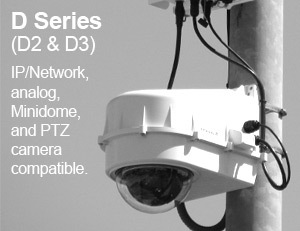 Dotworkz Products for Canon Cameras such as the D Series (D2/D3), S-Type, Internal Mounts (including BR-Q60-E), External Mounts (including EZ Lock and Adjustable Parapet), and Accessories (including DomeCleaner, DomeWizard, KT-MIC, and KT-AXPA). 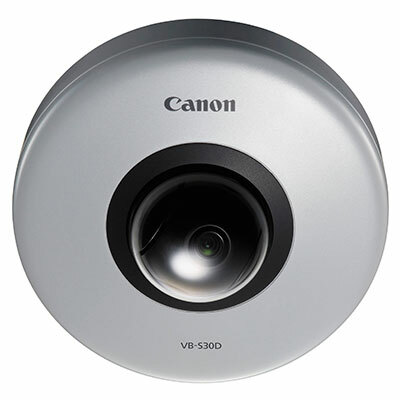 The VB-R11 Indoor Speed Dome Network Camera from Canon is ideal for virtually any indoor environment requiring maximum visual coverage. 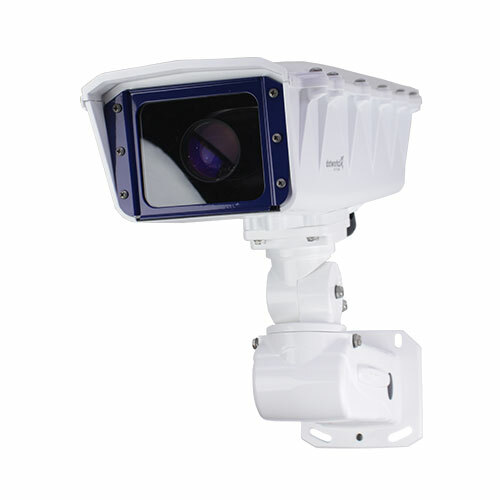 With 360° continuous rotation, 30x Optical Zoom, 58.4° wide-angle view, 180° tilting with automatic image flipping, and 450° per second high-speed precision pan/tilt mechanism, users can be assured they will receive accurate tracking and monitoring without any stop points. 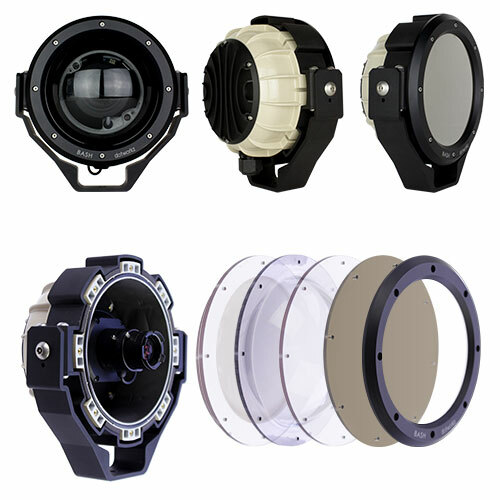 This newly developed lens includes advanced auto focus capability for high focus accuracy and digital image stabilization, High Ultra-Low Dispersion lens elements to reduce chromatic aberrations, and an anti-reflective infrared (IR) lens coating to help improve IR sensitivity and reduce ghosting and flaring in night mode for clean, sharp images. 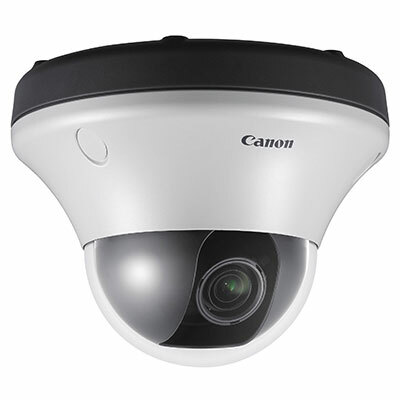 The Dotworkz D Series IP68 camera housing is engineered for optimal camera performance and reliability with all Canon PTZ such as the Canon VB-M40 plus there's room for an NVR, and Wireless Antenna - all in one package. 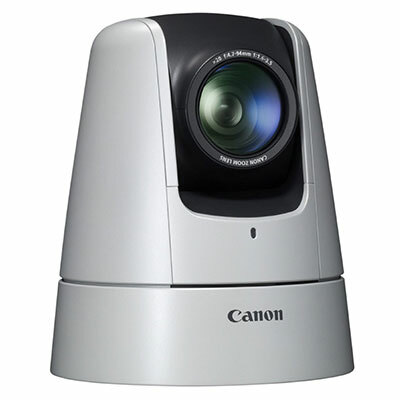 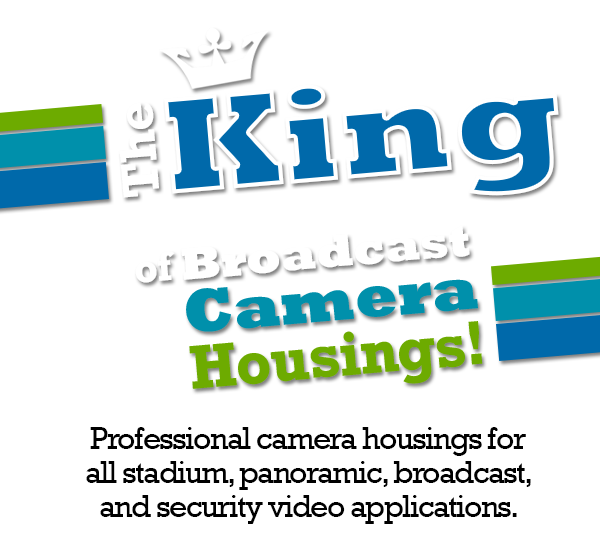 High performance Canon cameras benefit from Dotworkz protective housings. 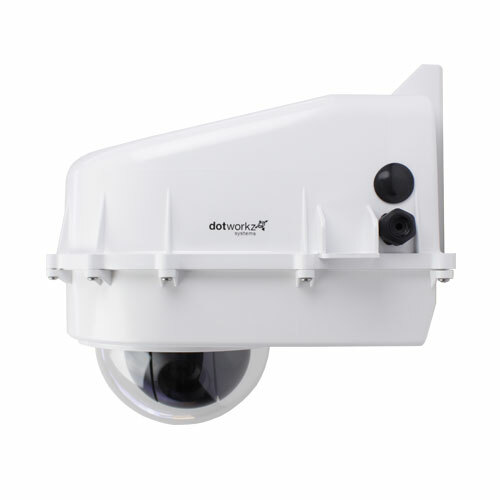 Environmental controls such as active cooling from our COOLDOME™, de-icing from our 65Watt Ring of Fire housing, and humid locations use our Tornado. 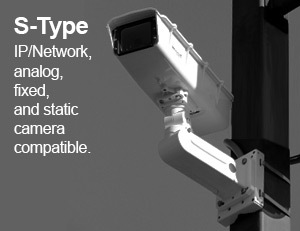 Or go solar with the 12VDC solar or PoE models. 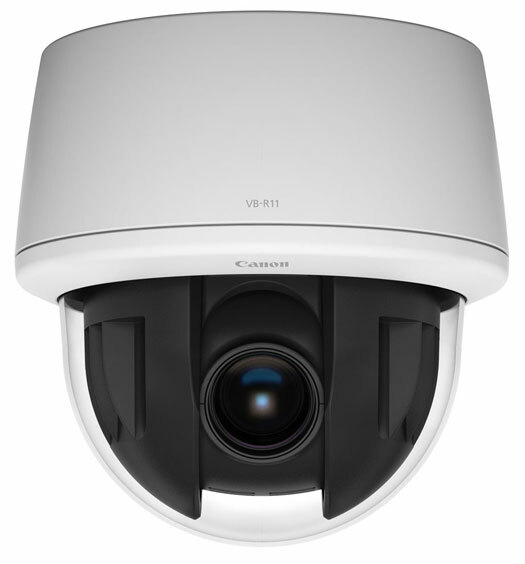 VB-S900F, VB-H710F, VB-M700F, VB-S30D, VB-S31D, VB-H41, VB-H43, VB-M40, VB-C60, VB-C300, VB-C50/50i/50iR, VB-C500, VB-C50f, and more. 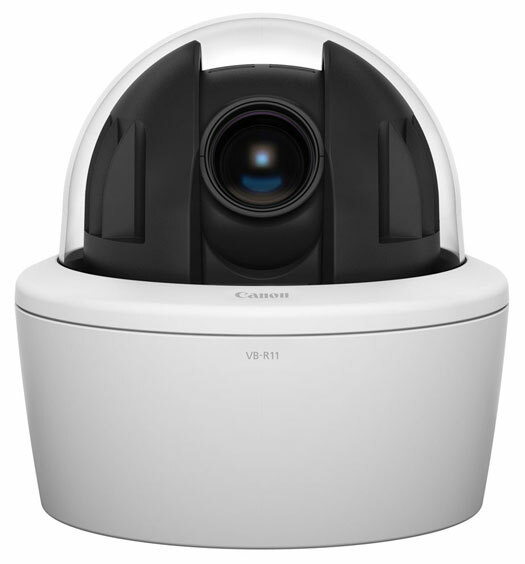 VB-S30D, VB-S31D, VB-S800D, and VB-S805D.